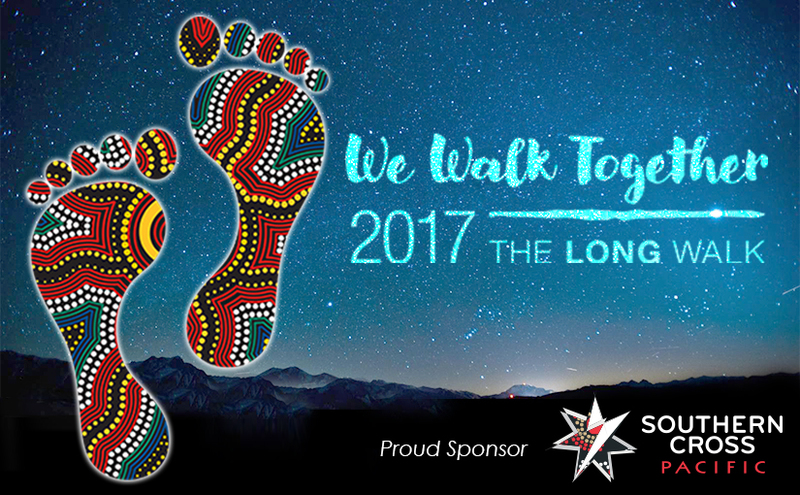 Southern Cross Pacific takes pride being the supporters of The LONG WALK. Addressing The Long Walk, Paul Newman Southern Cross Pacific Co-Director reckoned that he was very happy to be a part of it. Former Essendon Bomber and current Southern Cross Pacific representative Courtenay Dempsey, also reckoned that he was happy to be a part of it and said that Southern Cross Pacific is looking out the community with Melbourne and as well within Australia, to help and grow together. Here is a sneak peak of Paul Newman and Courtenay Dempsey at the Southern Cross Pacific booth conversing about SCP organisation. It is with great pride that we announce Southern Cross Pacific’s Director, Mr Paul Newman, has qualified as a finalist in Supply Nation Connect’s 2017 award for ‘Supplier Diversity Advocate of the Year’. 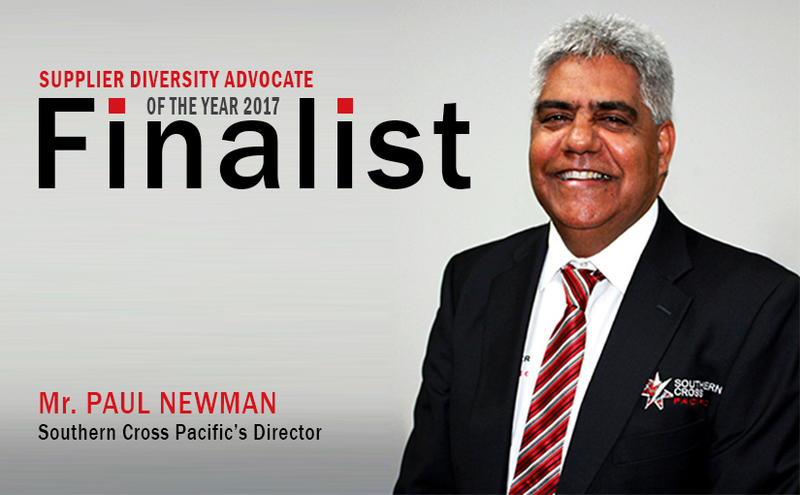 The Award, sponsored by Westpac, recognizes the achievements of individuals who have driven diversity growth and development within their organisation and the Indigenous Business Sector as a whole. 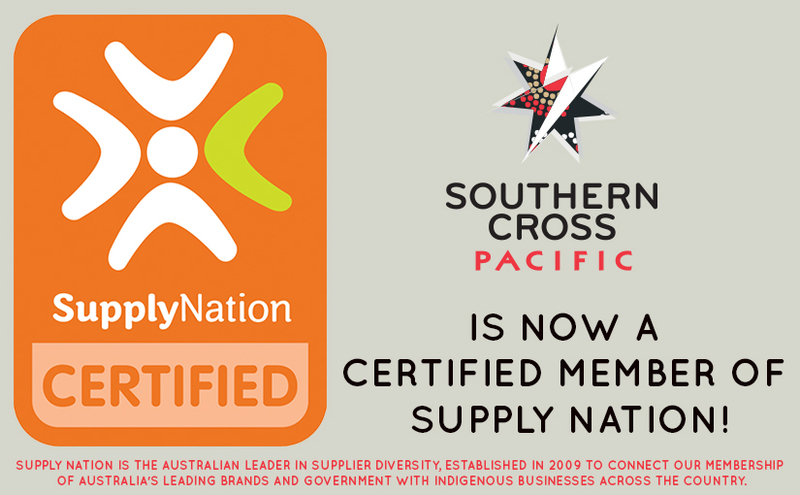 We believe that this is an enormous achievement for Paul, who is actively and consistently looking for opportunities to strengthen support for Indigenous business in both Southern Cross Group and Southern Cross Pacific. We wish Paul the best of luck! Winners will be announced at the Gala Awards Dinner at The Star, on the 4th of May. You can read more about the Supply Nation Connect Awards here.